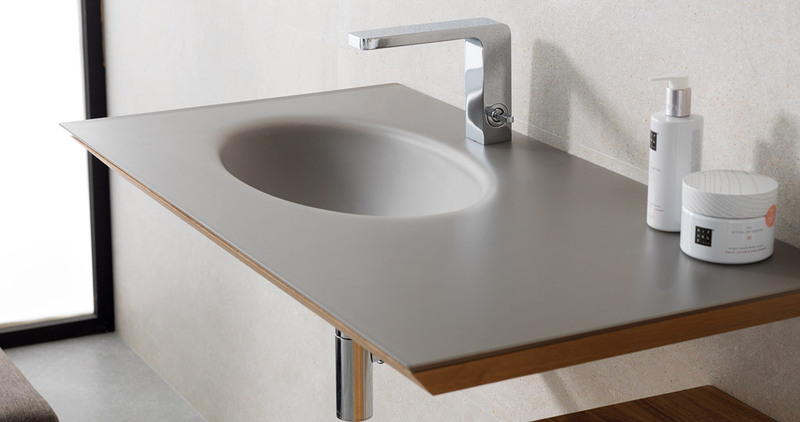 Gamadecor, the specialised furniture firm from the PORCELANOSA Grupo presents a new bathroom concept in which order and design prevail in their purest form: Mertens. 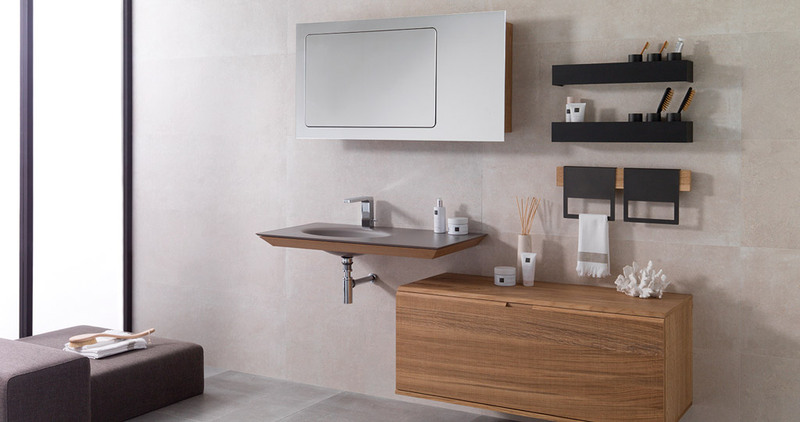 A basin, a piece of furniture, a mirror and bathroom accessories, which together, project a modern atmosphere with its very own personality. With special attention to detail, this set is characterized by the unique combination of colours, materials and textures. Black and grey blend perfectly in with the warmth and robustness of natural wood, as well as the subtlety and elegance that glass provides. One of the most remarkable aspects of this series is the arrangement of the elements since, being placed at different heights, they offer depth to the space and a perfect balance. This includes heavy-looking pieces in the bottom part and lighter and smaller elements in the top part of the atmosphere. 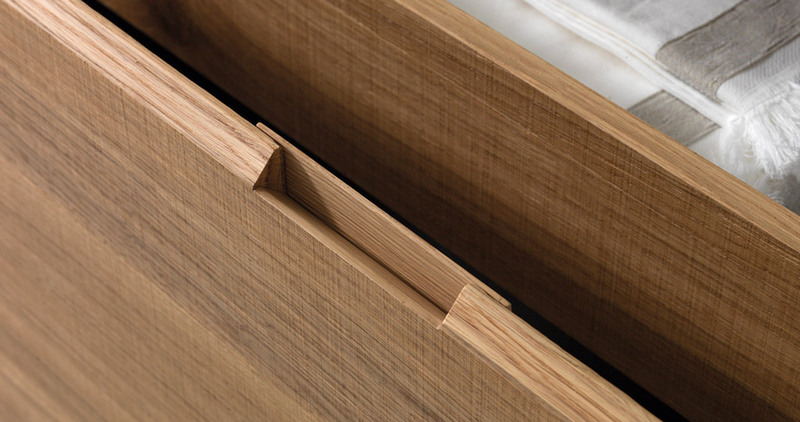 The countertop is another of the important pieces from the Mertens series. 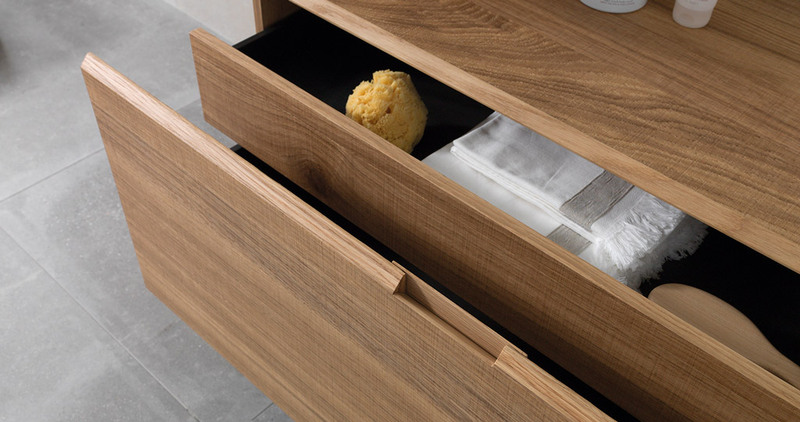 It is made of matt glass and has anti-scratch and anti-fingerprint properties, as well as being topped at the bottom by a bevelled oak frame which hide the wall supports. 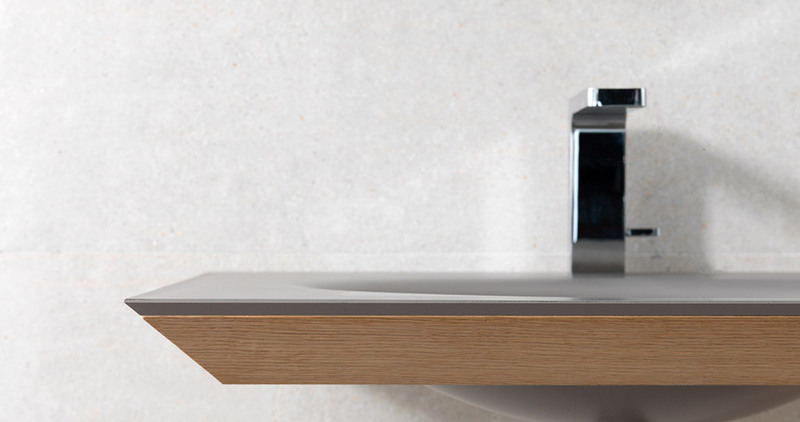 Combining asymmetry and proportions, this bathroom furniture is also made with natural oak and we can find on one of the sides, which exposes the basin structure, the purest vintage style. 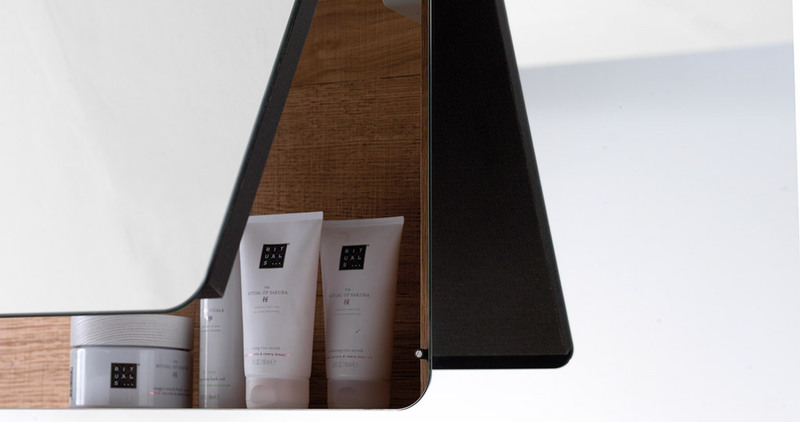 In the Mertens series, the accessories play a key role in maintaining the order and functionality that the set looks for. 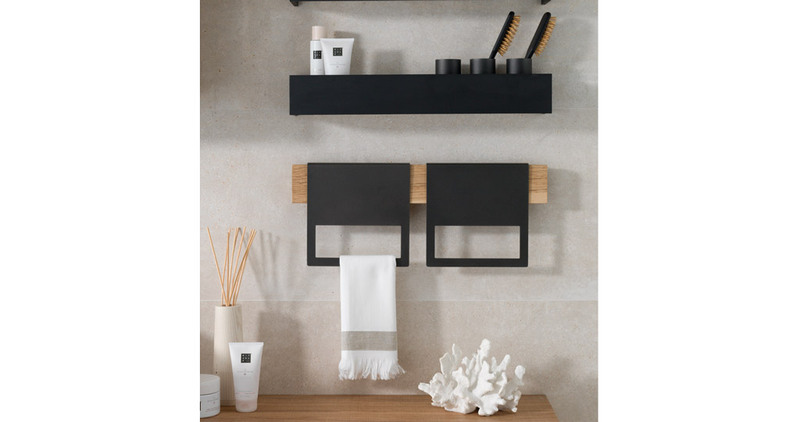 We find a practical mirror with internal storage that favours the visual cleaning of the series, as well as elements that combine oak with black matt metal, which is where towels and bathroom accessories are placed.